The Valentine’s Day is coming soon and the romantic atmosphere will always on you mind. 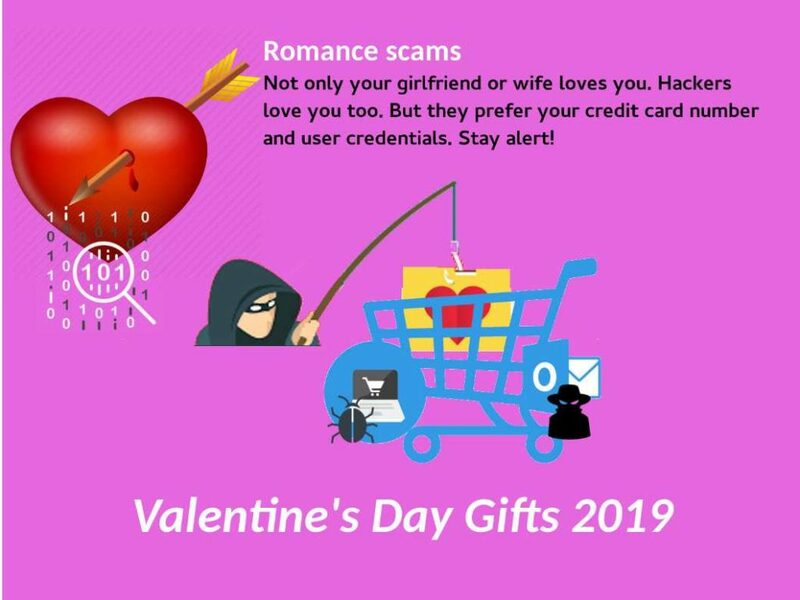 You may think you spend a lot on flowers or chocolate, but losing money in a romance scam would cost you even more. From cyber security point of view, it is a great time for cyber criminals to conducting their action. They are not only a data theft. Their target is the Enterprise firm CEO, politician, military department staff and important persons. Perhaps hackers can take this opportunity infiltrate to your network infrastructure.